“May the fourth be with you” to join us as we run and walk to help bring children home to their forever families. PURCHASE YOUR RACE HAT TODAY! Click on the hat above to be taken to PayPal where you can order RACE hats! Hats are custom-made by BOCO Gear, the leader in performance gear for endurance athletes. 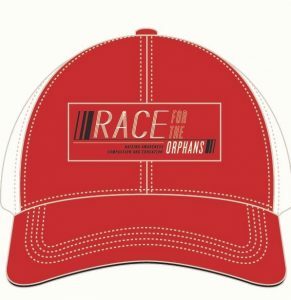 Hats are $20.00 each and all proceeds will go to the 2019 RACE Grant Recipients. Please be sure to put “Hat(s)” and quantity in the “Add a note” section of PayPal. Thank you for your support! 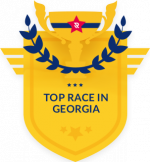 RACE for the Orphans relies on the support of corporate sponsors, churches and individuals. Please donate to help us continue our mission of bringing children home to their forever families and Raising Awareness, Compassion and Education about the needs of orphans around the world.